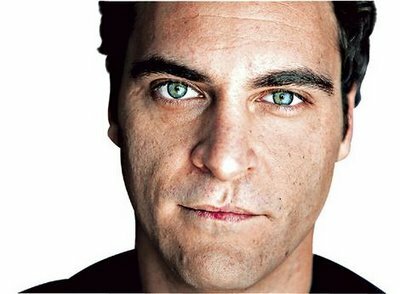 RUMOR: Joaquin Phoenix to Play The Hulk in The Avengers?? Reliable sources tell me that Marvel has already put out an offer, and the actor they've spoken to is Joaquin Phoenix, believe it or not. Phoenix is taking time to mull over the offer and the bigger implications - Marvel may yet resurrect the Hulk franchise - but Marvel hopes to have him in place by Comic Con, which is when they want to announce their new Bruce Banner. 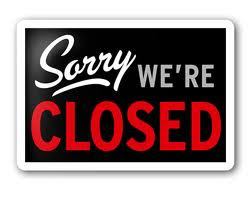 As of right now treat this as a rumor, as I was unable to get solid confirmations or denials (it's the weekend!). Phoenix might very well turn the studio down - I'm hearing that whoever plays Banner will be the lowest man on The Avengers pay totem pole - but this would probably be a good move for the actor. Phoenix needs to come back from the wilderness, where he has firmly planted himself since he made a weird, probably put-on documentary with Casey Affleck. Over the last year or so Phoenix has seemingly melted down, becoming a terrible rapper, an inveterate drug abuser and a complete train wreck, leading up to his supposed retirement from Hollywood. That may have all been for the documentary (which has been screening for potential buyers), so getting back in the saddle immediately, now that the doc is done and on the market, makes sense for him.